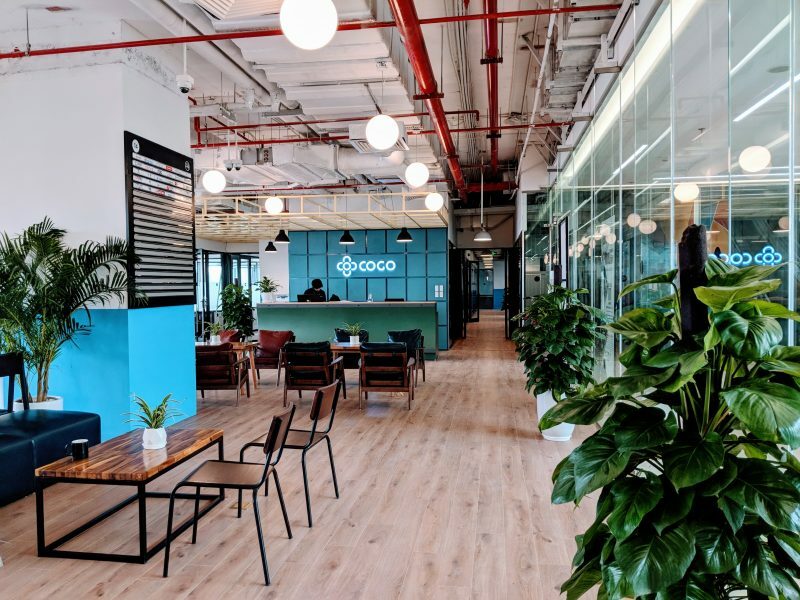 Over 2018, our Hanoi Office is located at COGO Coworking space, TNR Tower, 54 Nguyen Chi Thanh, Ha Noi. We are happy to announce that this January we officially moved to COGO at newly-built SUN ANCORA No. 3 Luong Yen, Ha Noi. 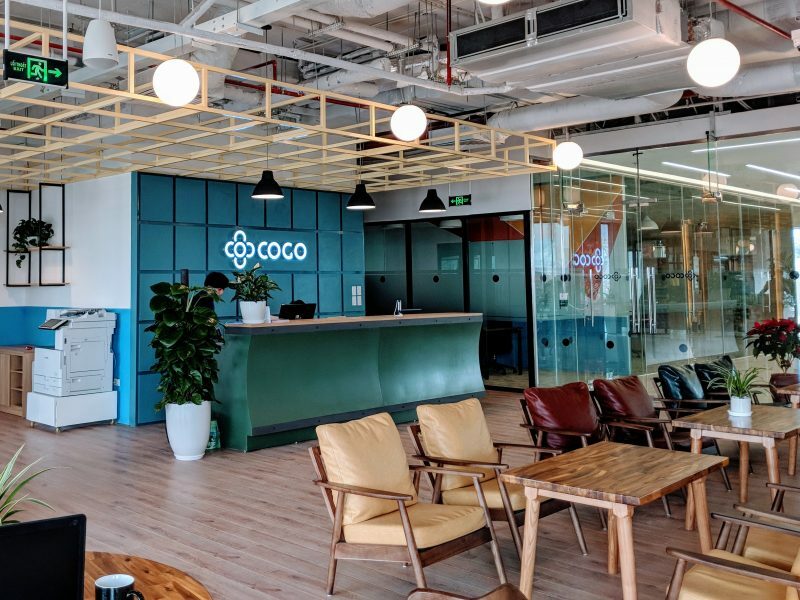 Cogo is the leading provider in coworking space in Vietnam. CETA Consulting new office is on the 4th floor of the main shopping mall, can be easily reached by elevator or escalator. With Cogo’s modern and professional service and workplace, we are trying to bring the best environment to our colleagues, partners and customers. We are looking forward to your visit at COGO Sun Ancora Luong Yen!